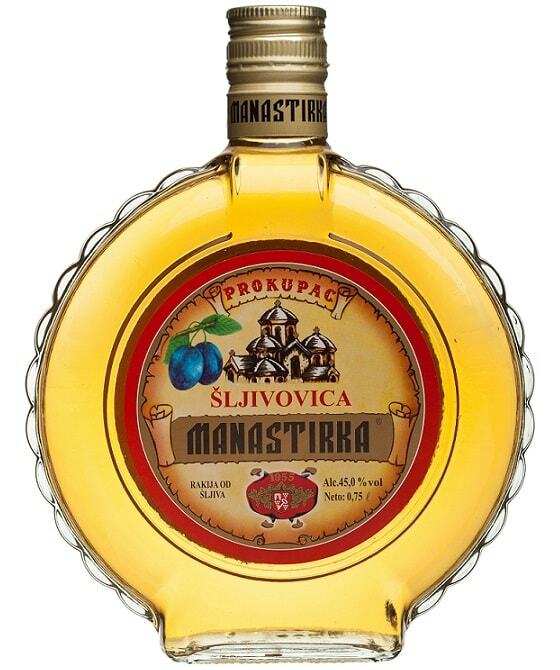 Famous "pozegaca" plum from Serbia is used to get Anteria Premium Brandy from 8 various distillates kept in 8 barrique barrels for years (Limited Edition). Oak provides specific spectrum of aroma and strong aftersmell. 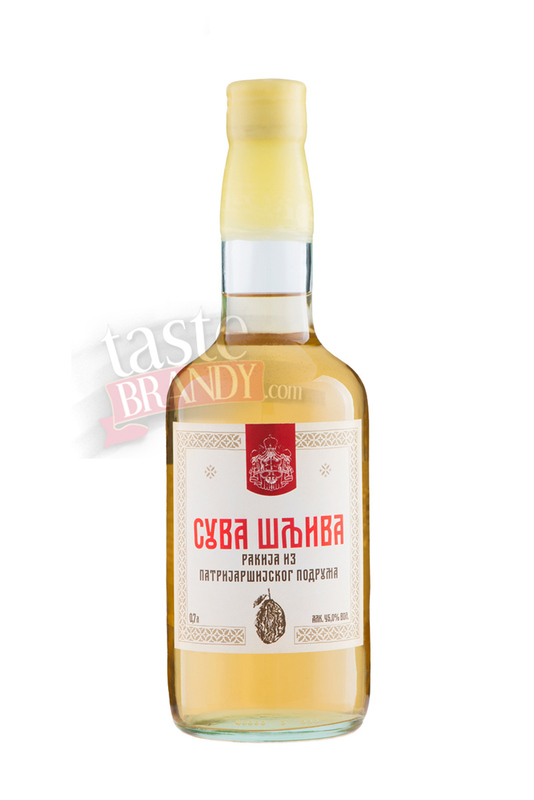 Additionaly, aging of this brandy contributes to dark amber, as well as to take a few sips more. 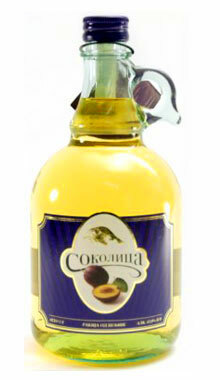 "Plum is one of recognizable Serbian trademarks, while plum brandy could be considered as Serbian national drink. 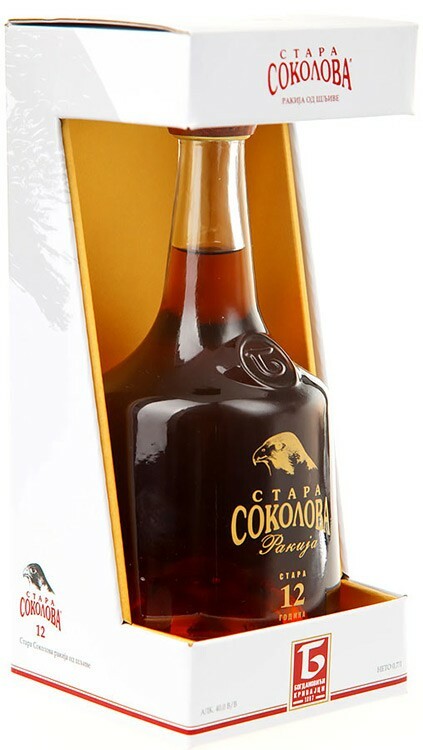 Regarding the quality of plum, “Pozegaca” is one of the best sorts used for brandy production in Serbia. 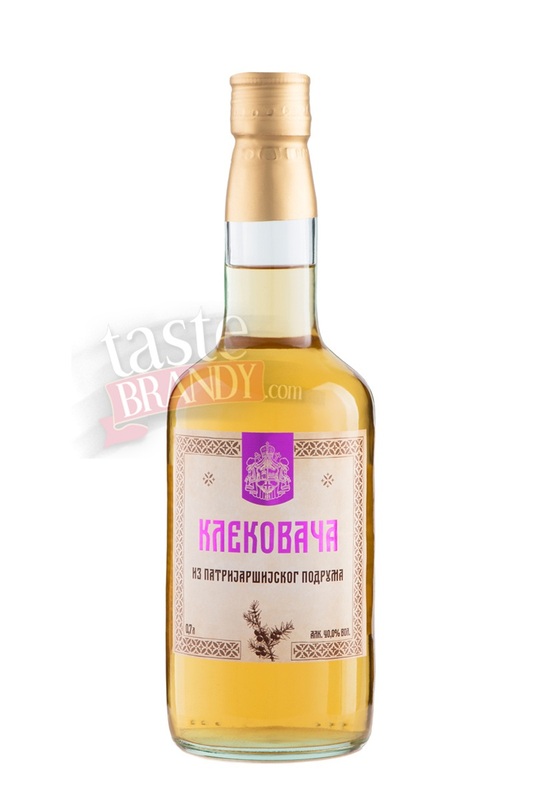 So called “double eight” approach in plum brandy production resulted in limited edition of Anteria Premium. 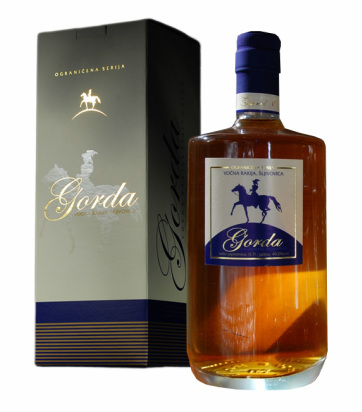 Oak provides specific spectrum of aroma and strong aftersmell and always asking to take a few sips more. 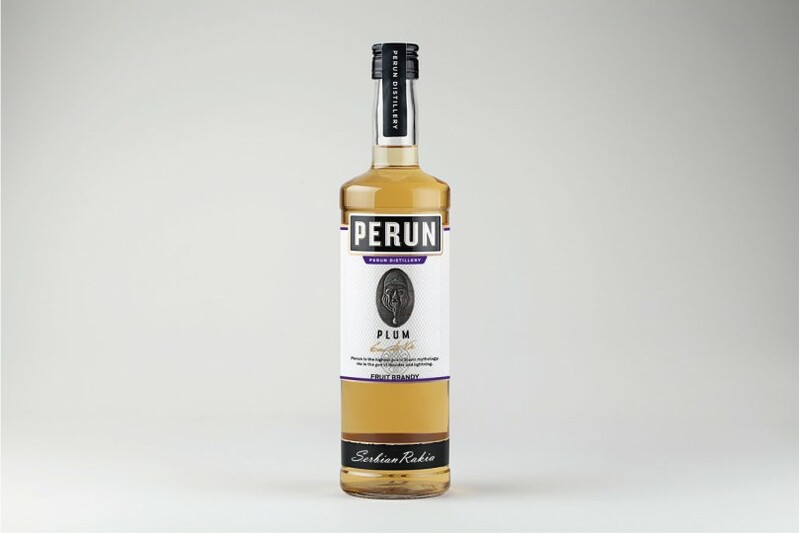 Dark amber and strong aftersmell are main features of this plum brandy that will pass the message around the world: “Unique, Natural and Real” from Serbia. " 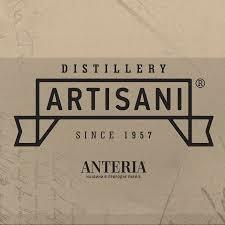 For over last 60 years Distillery Artisani from Krusevac region in Serbia has been successfully “zipping” all our senses into just one small drop of a plum brandy. 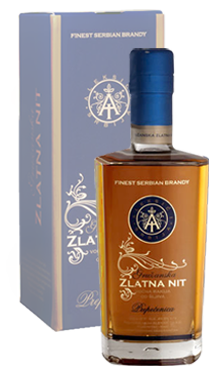 Distilled from famous “požegača” that has found the glory of Serbian plumbing around the world, Artisani has been made additional “gold” touch to this product by keeping it in oak barrels and such making it so golden yellow.